KNOTTY BY NATURE is a family run business located in Fairfield specializing in the fibre arts. Stephanie Papik and Ryan Davis sell supplies and conduct courses on spinning, felting and knitting. Stephanie Papik demonstrates hand spindling at Knotty By Nature. 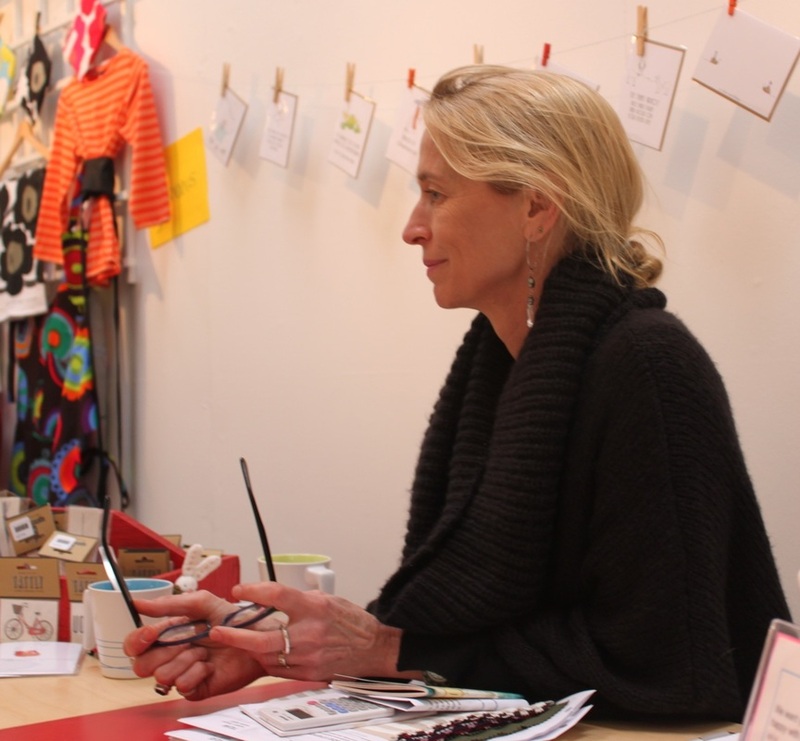 Family doctor Sarah Chritchley likes the service at Leka Design. “To help women of all ages feel more comfortable, confident and beautiful is a real passion for me," says Aase Lium-Hall, owner of Leka Design. Aase Lium-Hall, owner of Leka Design.